My mom, siblings and I will be celebrating Mother's Day at Legend Villas Hotel this coming weekend. To celebrate the occasion I will be bringing a Franzia boxed wine to share with the whole family. When the party is outdoors, opt for the wonderful balance of fruity and refreshing taste of Franzia Chillable Red that’s semi-dry and satisfies the palate. For a more elegant affair or sit down dinner, Franzia California Red’s ripe and juicy blackberry flavor hits the spot and exemplifies elegance in every sip. We often seen juices in boxes so I was amazed with this wine product. Franzia wine is made from California USA’s finest grapes with its very own innovative Wine Tap technology that makes simple occasion a little different from the usual affair. 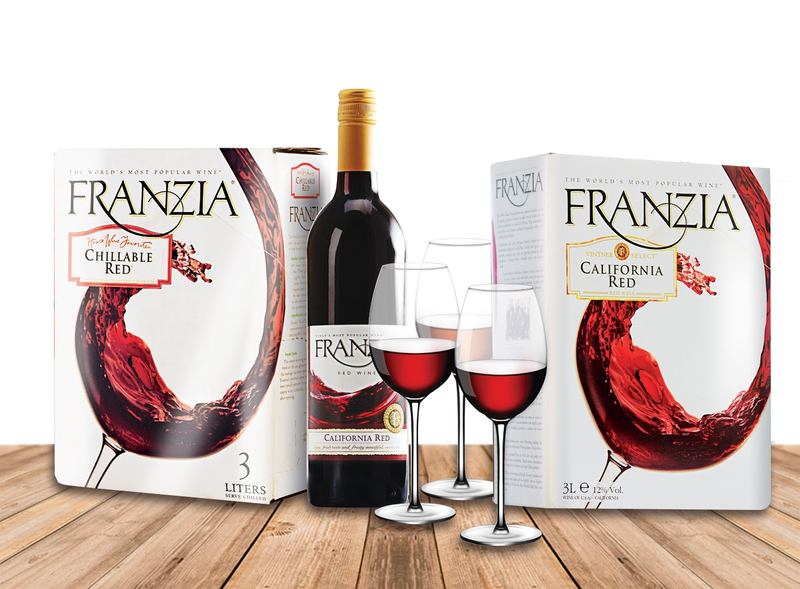 While Franzia wine in a bottle is always a good idea, Franzia boxed wine is easy to carry anytime, anywhere because it comes in a box. The wine is conveniently packaged in a box that’s equivalent to three-liter bottles of wine and could serve more than 25 wine glasses, so there’s no reason rushing out while in the middle of the fun. And no need to worry about its quality as you can store the wine for six weeks and the last glass will still be as fresh as the first. Franzia boxed wine is sold in all leading wine stores in the Philippines at Php 700 or US $14 only, very affordable. 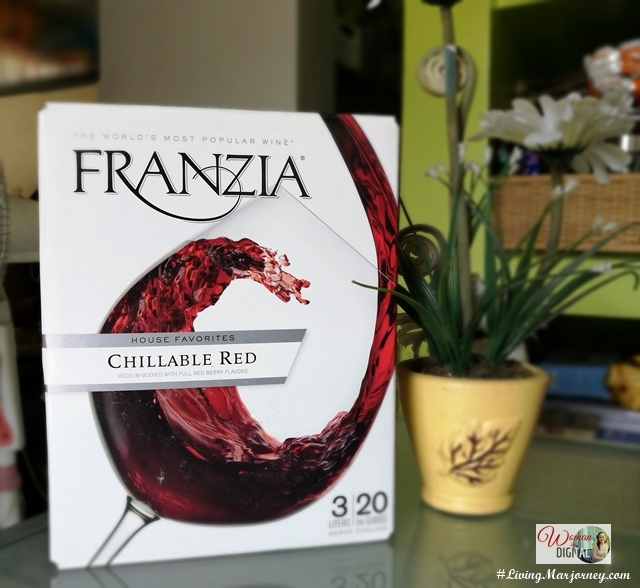 So make sure to have the sweetest Franzia wine, chillable red this coming Mother's Day.